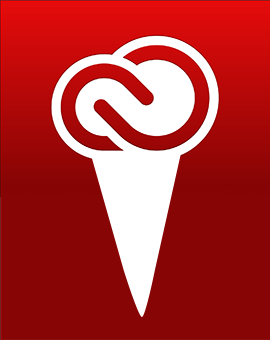 So, what’s coming next in the Creative Treat collection of apps, what should we expect? “I shouldn’t tell you this, but we’re working on perfecting a groundbreaking new capability called Content-Aware Content. Basically you just open Photoshop, draw a big box and it puts all your content in for you. 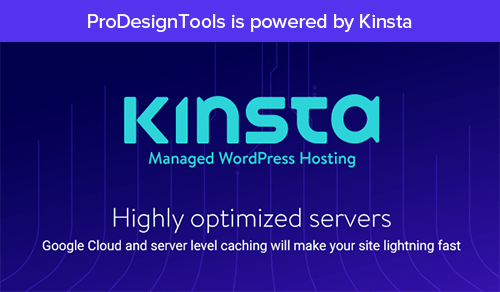 Whatever you want, whatever you’re thinking of – it shows up auto­matically. Boom, a little clean-up and you’re done. This is a killer step forward, and you’ve got to see it to believe it,” he declared. Have you got a demo, anything this feature has produced by just imagining what you want on the canvas? Regrettably, at that point our interview with John Adobe abruptly ended – so all we can say is bon appétit, hope you enjoy your Treat! John Adobe?? Is that supposed to be a joke? 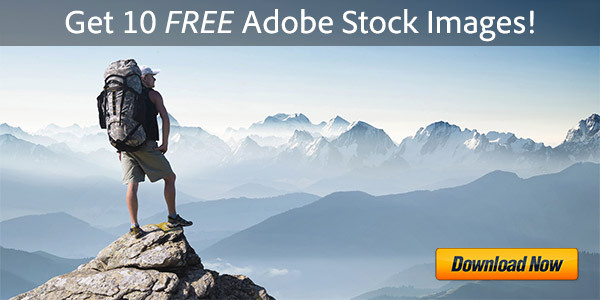 Adobe was cofounded by John Warnock and Charles Geschke. What can I say? When it comes to ice cream–I am a fool. Hi, that sounds great to me, can’t wait to see it working. Can you already send me the link to download “Strawberry and/or pistachio”, would appreciate, Thanks! This is very cute and funny – perfect! Oi, John Adobe. If you’re gonna rename CC to Creative Treat, then we demand Creative Treat (aka CT) to be priced competitively, i.e., free. 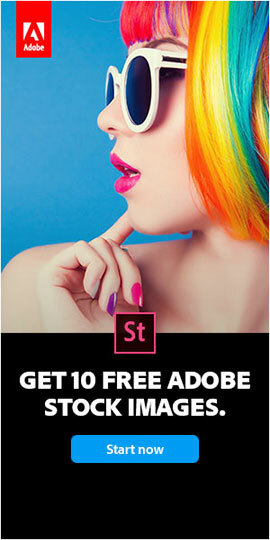 After all, for Adobe Creative Treat to be a real treat, it has got to be free. 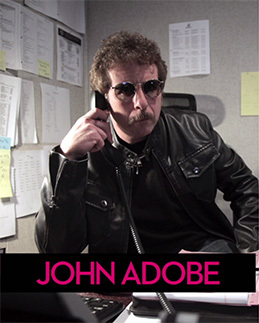 So come on John Adobe, bring a smile to millions of people and make Creative Treat a real treat. P.P.S. What I wanna know, is to whom is John Adobe engaged in the telephone conversation ? We always see John Adobe on the phone. John Adobe is a busy CEO – too busy to buy a smartphone. 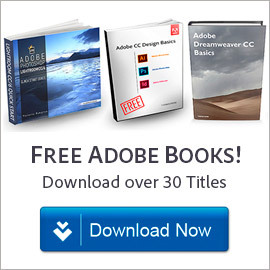 I’ll do you a deal John Adobe – you make Creative Treat free, and I’ll purchase a Samsung Galaxy S6 (due imminently [iPhones are rubbish]) as a gift for you. Deal ? P.P.P.S: Almost forgot. We also want a free year’s supply of Ben & Jerry’s with the free Creative Treat. 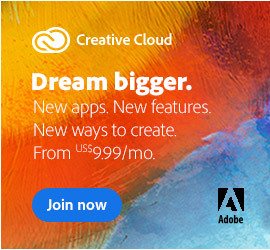 If this is not a joke, then I’m done with Adobe – Guess it’s time to dust off Gimp. It’s lucky it’s an April Fools’ joke then. Not bad, but if it was me I’da Rick-rolled us from the email link. Seriously, you thought this might be genuine? It doesn’t need to be April Fools Day to see this is a joke. This is the bit you’re questioning?